Homemade gifts are the absolute best. Giving family and friends special items that you took the time to make yourself offers a profound message about what the people in your life mean to you. And in order to find time to make DIY presents, an early start is necessary. 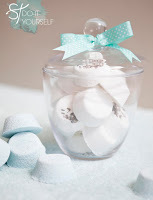 Here are some cute and super easy ideas I found on-line. 3. 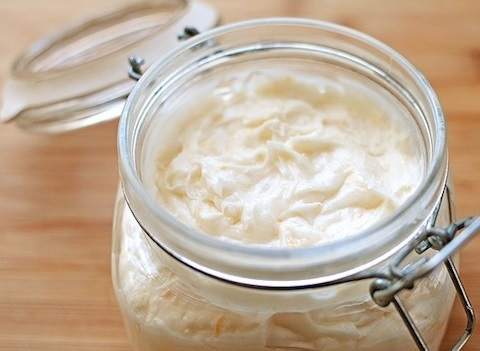 Body Butter – Three ingredients, all natural, I might add, are all you need to make this luscious, body-softening cream that can also be used as lip balm. This is a gift that will help alleviate the dry skin problems brought on by the cold winter months. Find out how to make this gift at She Wears Many Hats. About the author: Donna Fasano is a USA Today Bestselling Author who has written over 30 romance and women’s fiction titles. Her books have won awards, have been translated into nearly two dozen languages, and have sold four million copies worldwide. To learn more about Donna, visit her blog, or find her on Facebook, Twitter, and Pinterest. I love to give and receive homemade gifts! I usually do some homemade body care products and knit or crochet hat or scarves. Right now I'm knitting a scarf for someone! I wish I could learn to knit. What awesome crafts! Thanks for sharing. I can't wait to try the Bath Bombs. We're lucky to have adult children who make us DIY gifts. One daughter gave me a gorgeous handmade purse last year, and another made me lip balm and hand-crafted seashell candles. I truly treasure these! A handmade purse? 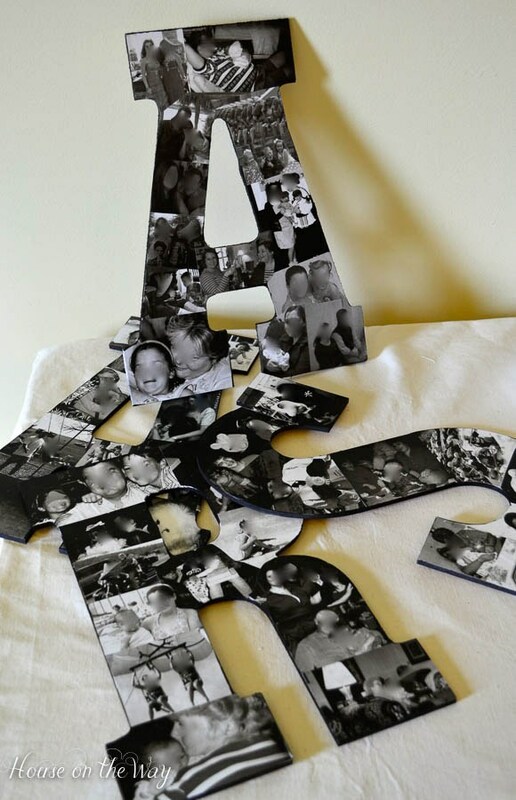 Wow...now that is an awesome DIY gift. Wow! Great ideas! I love the term "bath bomb"! Sounds relaxing (giggling here), but looks great. Loved to knit and sew holiday gifts when I was younger. The past few years there's hardly been any time, because if I make for one person then I have to make for all of them! These days we make lots of food gifts from our kitchen - cookies, breads, relishes etc in pretty packaging. It's fun and everyone pitches in. I love to make homemade gifts. To make something so personal and from the heart means a lot to the person receiving the gift. I made homemade ice cream one year for my brother with all the fixings for a banyans split. Another year a wreath for my sister. An angel for another sister. It means a lot to the person. I agree, Charlene. Homemade does = extra care went into the gift.